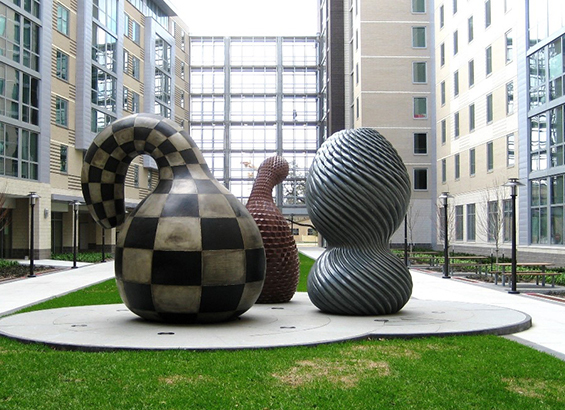 "Your Move" by Lawrence Argent was installed in 2011 and sits in the courtyard of the University Lofts. An artist who made a powerful contribution to the arts landscape of the University of Houston has passed away. Lawrence Argent’s “Your Move” is among the more than 600 works in the Public Art at UH System’s collection, which is among the top university public art collections in the country. Argent, who died unexpectedly last week at age 60, installed the three-piece, oversized granite and bronze gourd-like sculptures in 2011. They remain the centerpiece of the University Lofts courtyard. 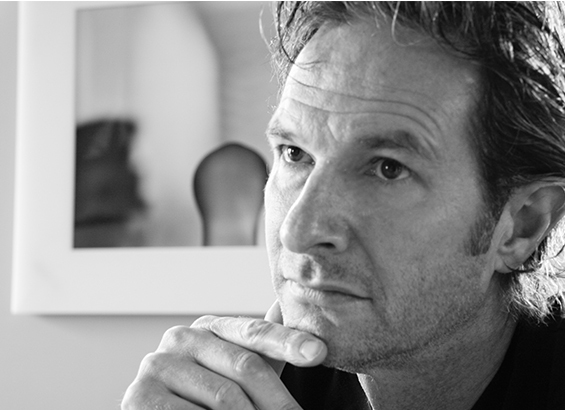 Mike Guidry, curator of Public Art at the University of Houston System, has fond memories of working with Argent from commission to installation. “Your Move” is available for viewing seven days a week and can be seen during one of the Public Art Tours at UH, which are free and open to the public.